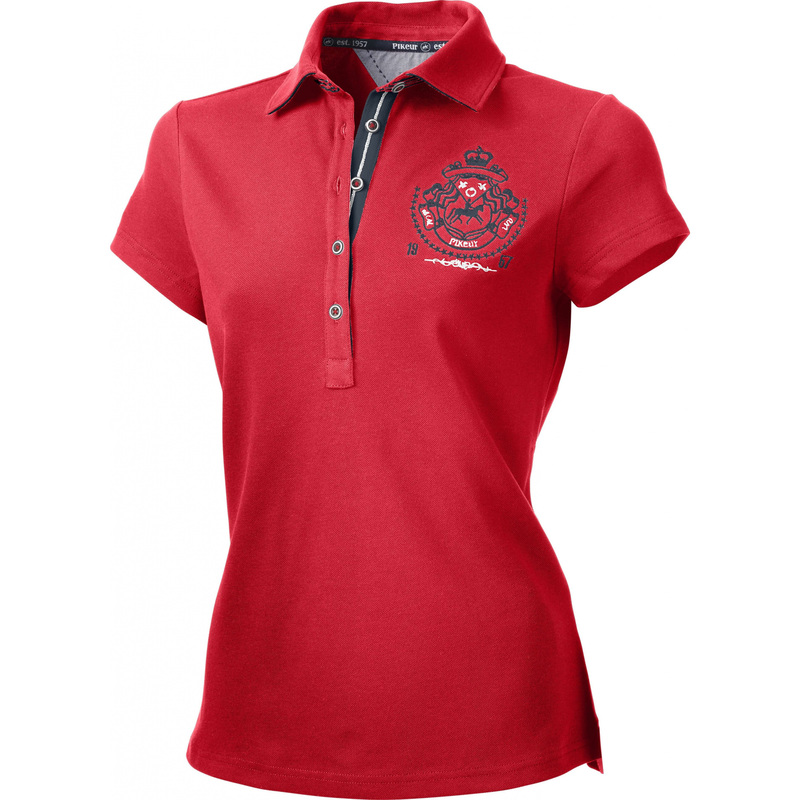 Classic, elegant, cotton polo shirt. 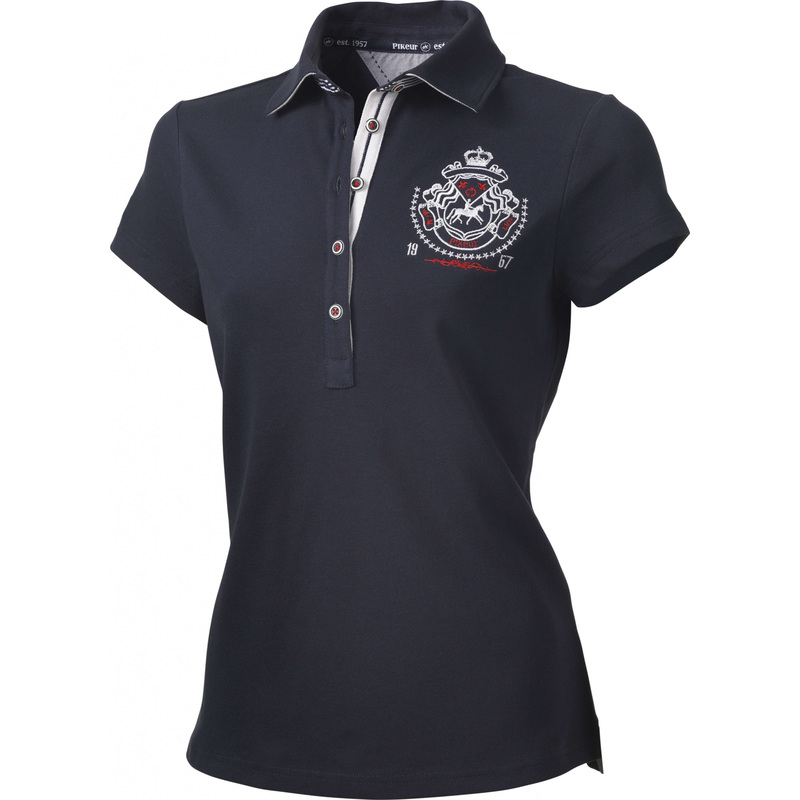 It has a fashionable detail, in the form of material in a contrasting color sewn under the collar. The same material is also sewn in the button-stay. Decorated with a few buttons. 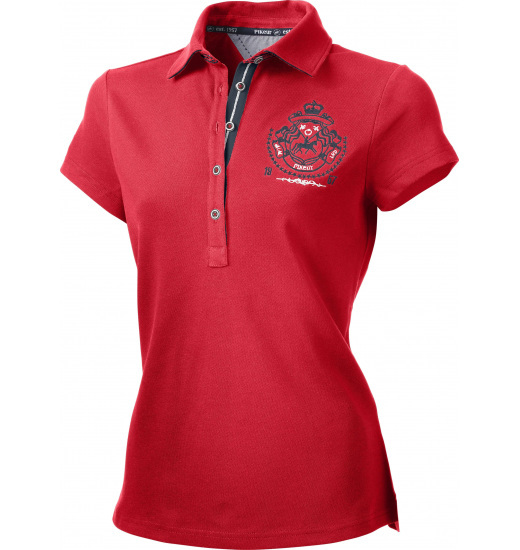 On left chest embroidered large, elegant logo with PIKEUR motif.